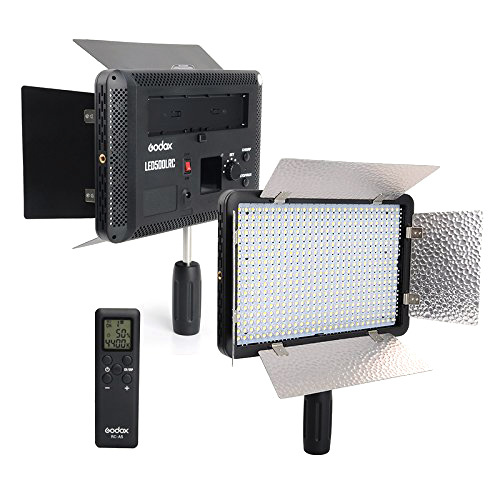 With 504pcs LED bulbs and a wide screen offering high brightness, the Godox LED Video Light 500LRC light provides a wide spectrum of beautifully soft and even illumination which is excellent for product shooting, photojournalistic and video recording. 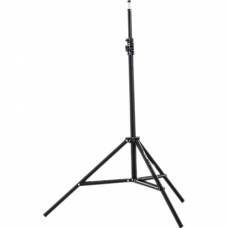 This constant light source is versatile as it can either be mounted on a light stand, or you can simply hold it in your hand with its handle. 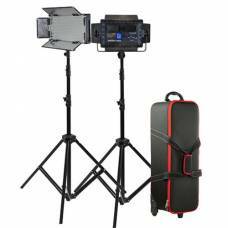 What is continuous lighting used for? 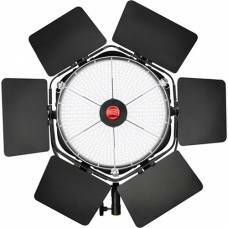 Unlike a flash that gets triggered and gives off a blast of light, continuous light stays on and gives even light throughout. 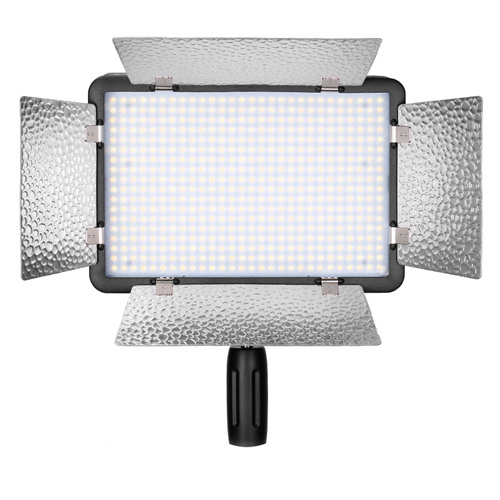 With 504 LED bulbs and a wide screen offering high brightness, the Godox LED Video Light 500LRC light provides a wide spectrum of beautifully soft and even illumination which is excellent for product shooting, photojournalistic and video recording. 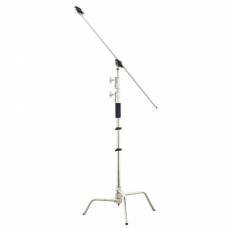 This constant light source is versatile as it can either be mounted on a light stand, or you can simply hold it in your hand with its handle. 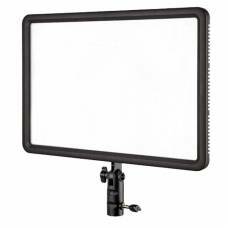 To make things even more easy and user-friendly, this LED Video Light is equipped with a remote control to wirelessly adjust the brightness and colour temperature. 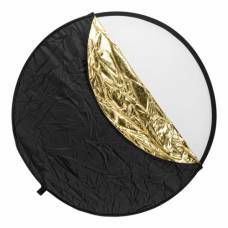 This light also has four reflectors for better adjustment and control of light. 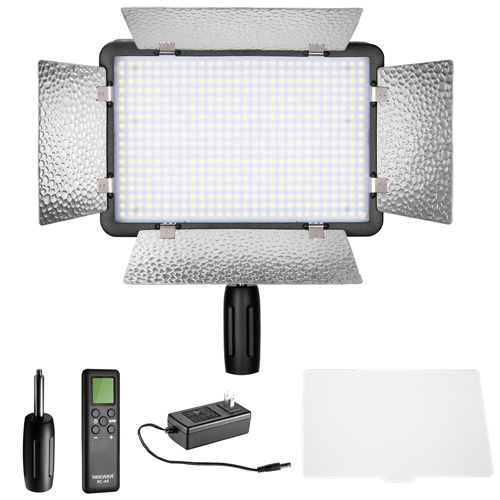 The Godox LED Video Light 500LRC can be powered using a lithium battery or AC-DC Power Adapter. * Please note that the Lithium battery is sold separately.